The Reverend Richard Harris Barham was born in Canterbury in 1788 and educated at St Paul’s School and Brasenose College, Oxford. Ordained as a curate in 1813, he also served as a minor canon of St Paul’s Cathedral and as a priest at King’s College Chapel. He died in 1845. His Ingoldsby Legends are a series of comic poems and tales published in three ‘series’ in Bentley’s Miscellany during the 1830s and 1840s and collected in three volumes in 1840, 1842 and (posthumously) 1847. They were written under the pseudonym of Thomas Ingoldsby. 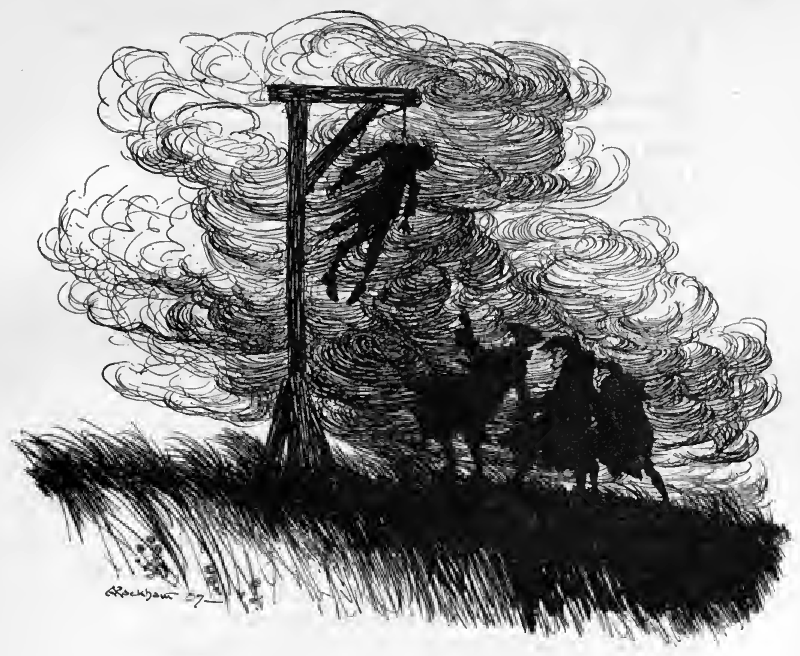 Enormously popular throughout the second half of the nineteenth century, the poems and tales are witty pastiches of medieval literature and gothic romance, which draw playfully on Barham’s antiquarian knowledge. I have based this ebook on the HTML version at The Ex-Classics Web Site, a site well worth a visit, not least because it contains all the illustrations for the novel by George Curikshank and others. An illustrated edition is also available at the excellent eBooks at Adelaide. PDF editions are also available from those sites. Finally, I feel I should warn readers in advance of Barham’s use of the racist ‘n’ word, which I’ve preserved for purposes of literary and historical interest but (needless to say) definitely don’t endorse. 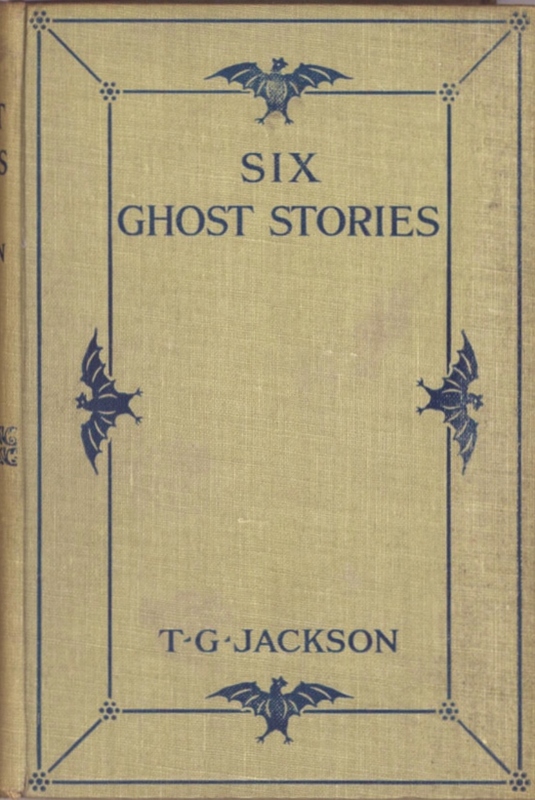 This entry was posted in Ghost Stories, Poetry, R.H. Barham (1788-1845) and tagged antiquarian, barham, british, download, ebook, epub, free, free ebooks, ghost stories, ingoldsby legends, kindle, pdf, Poetry, tappington spectre, text, victorian on May 31, 2013 by stylesofdying.